Tricky Riddle: Can You Figure Out The Right Answer? How big a fan of puzzles are you? We just love them! After all, all sorts of tasks can train your thinking, and improve attentiveness and concentration. If you plan to live for at least 100 years while remaining sane and keeping your memory at the same time, one way to do this is to regularly exercise the brain: solve riddles and crossword puzzles, learn tongue twisters, and the like. READ ALSO: Rack Your Brains And Recall Physics Lessons To Solve This Logical Puzzle: Which Glass Has More Water? Today we offer you to solve a riddle that is not so simple. Mind you, it’s rather tricky. Ready? Take your time and carefully read the condition. Don’t rush with the answer. Ready to give the right answer? 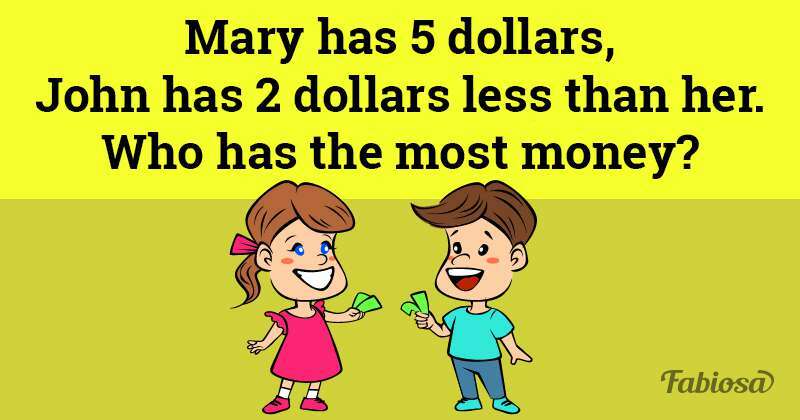 Here's a mind-bender for you: it’s not Mary. Not a word about Mary or John, mentioned earlier (neither of whom has much money anyway), which means that the question is much more global. 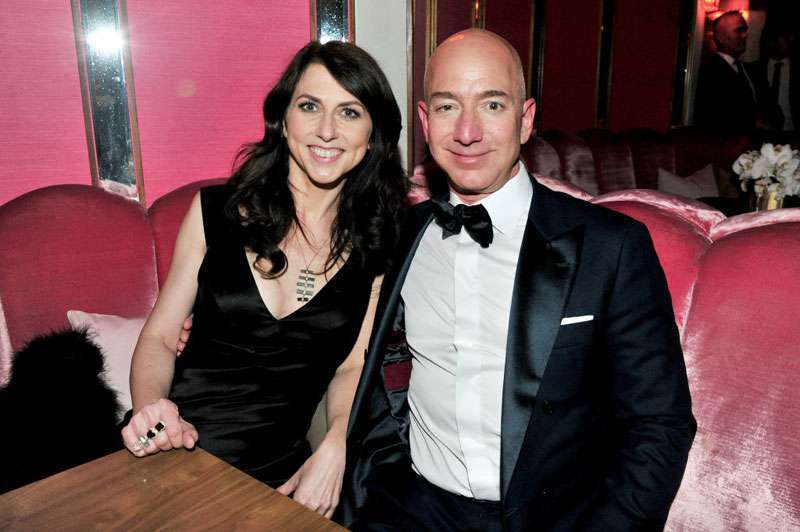 Who is the richest man on earth? Right, Jeff Bezos! This is the right answer - the CEO of Amazon has the most money!